Despite what e-cigarette opponents and the biased media want you to believe, scientific evidence clearly shows that vaping is orders of magnitudes safer than smoking tobacco. Health specialists have known this for a while now, and they are finally coming out and acknowledging that e-cigarettes are a much less dangerous alternative to cigarettes. The latest to admit this fact is NHS Scotland. At the end of September, NHS Scotland and 20 other health organizations from the UK released a consensus statement on electronic cigarettes, making it very clear that, based on current evidence, they are a lot safer than tobacco cigarettes. 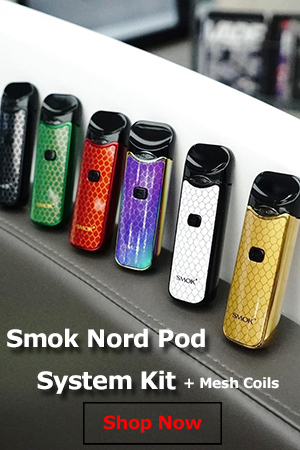 Around 9 million people in the United Kingdom still smoke, and the main purpose of this statement was to clarify that if they are considering switching to vaping, they should do so knowing that it is definitely a much safer nicotine delivery option. 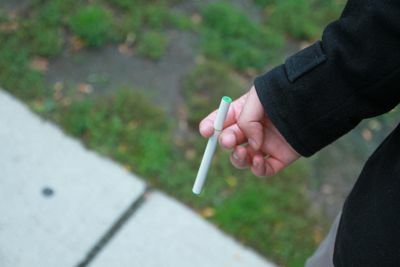 NHS Scotland does not yet offer electronic cigarettes on a prescription basis, but Dr. Fraser emphasized that his organization “would encourage people to consider them and we would encourage people providing smoking cessation serves to offer them as an option to people who are willing to pay for them”. 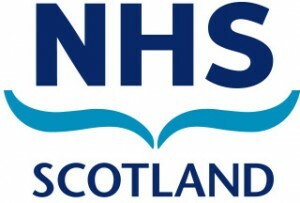 Apart from making it clear to smokers that vaping is a much better option, the NHS Scotland statement also made it clear to health professionals that they should encourage their patients to use e-cigarettes if it helps them quit smoking tobacco. 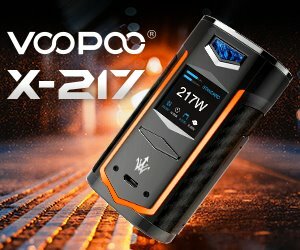 The 20 organization that signed this joint statement also agree that in order to take full advantage of the health benefits of switching to vaping, smokers must stop tobacco use completely. 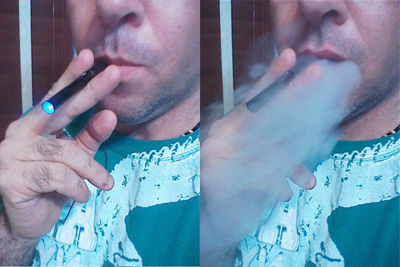 “Using e-cigarettes without stopping smoking (dual use) does not provide health benefits. Anyone who is using both should be strongly encouraged to stop smoking tobacco as soon as they can,” they wrote.